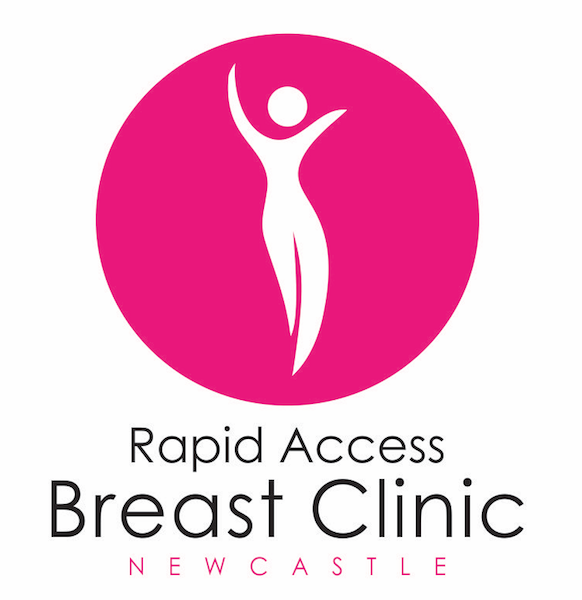 ...to the RAPID ACCESS BREAST CLINIC, a one-of-a-kind service in Central Newcastle. We provide SAME DAY, URGENT assessment for women with breast symptoms. Our surgeons have extensive experience in breast cancer, oncoplastic, and breast reconstruction surgery. We provide a SAME DAY IMAGING, BIOPSY and FOLLOW-UP service, so you will have your results in no time. Please phone (02) 4961 6355 for an urgent appointment.